Tsavo National Park is Kenya’s largest national park with 20,812 square kilometers and is home to incredible biodiversity. 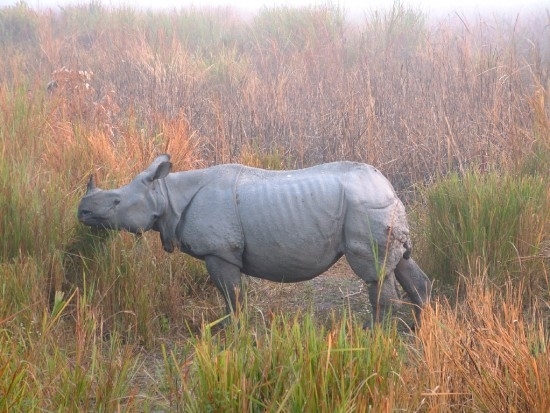 However, the early years of the park were marred by unchecked poaching of many of the native species including rhinos and elephants. 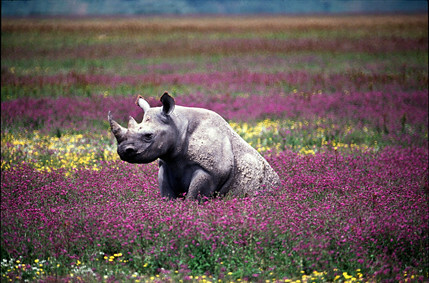 In 25 years of poaching over 90% of the countries rhinos and elephants were illegally killed for their horns and tusks. However, in the mid 1990s CITES finally recognized what had been going on and listed rhinos and elephants as as Appendix I animals and a moratorium on all elephant and rhino products was enacted. In 1989 in a show of good faith Kenya burned 12 tons of ivory worth $1 million dollars. Tsavo National Park is now facing new types of pressures; when the park was first founded the population of Kenya was approximately 1 million people, it is now over 40 million people. This means that the edge of the park and human settlement is now a very obvious line of settlement on one side of the line and wild park line on the other side. Climate change, trade in arms between war torn states and the bush meat trade are now all major concerns for the Kenyan government and Tsavo National Park. 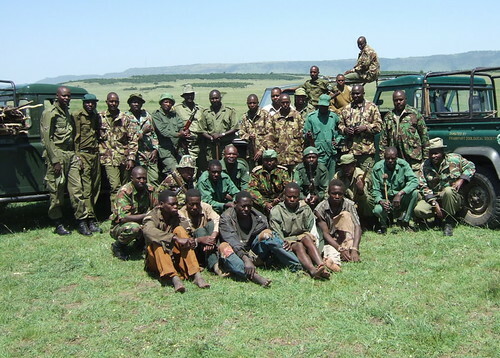 Another problem is that as soon as animals cross the border into Tanzania they lose much of their protection as the Tanzanian government is not nearly as strict in their anti-poaching enforcement. 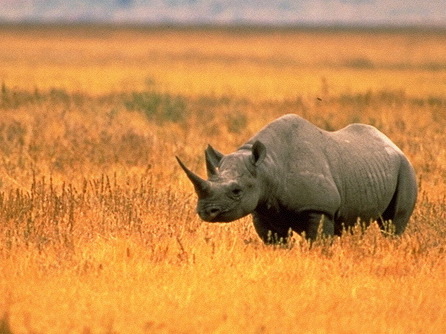 Black rhinos that had a population of 6000 in the 1970s is now down to about 50 individuals. 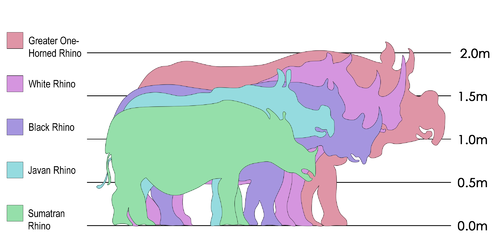 The same story is true for elephants: 36,000 in the 1970s and only 6000 now. The future of Tsavo National Park is going to depend on some creative thinking of conservationists and government officials. 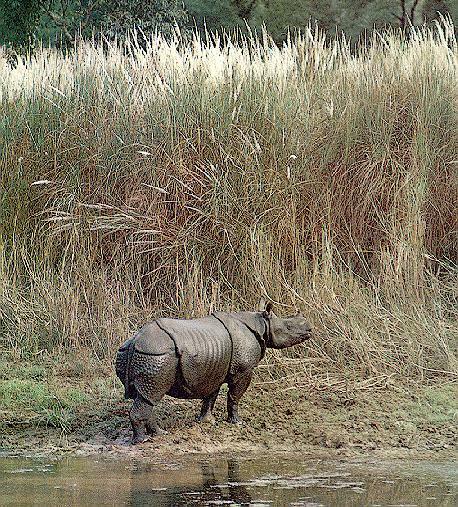 It is obvious that the park and animals that call it home can not survive if a way is not found to have the park benefit the locals who live around its borders. With the price of ivory so high in China and other eastern countries the lure of poaching is just too strong. 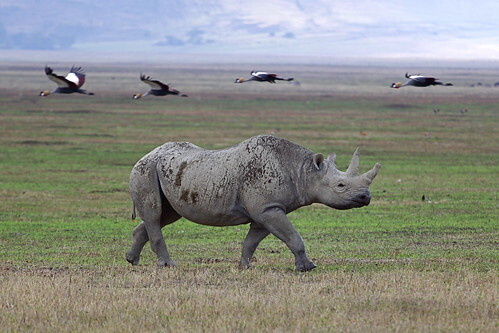 The black rhino population in the Serengeti in Tanzania was decimated by poachers in the 1960s and 70s; the population crashed from around 1000 to just over 70. However, 7 black rhinos were removed and taken to South Africa to start a breeding program, which is now up to 50, so that they could be reintroduced. 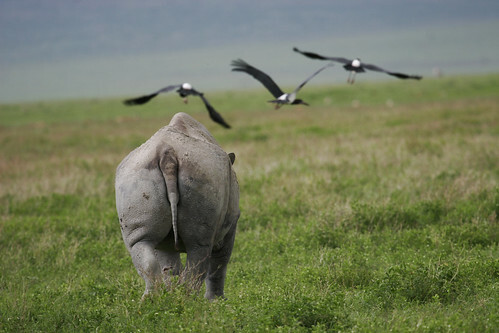 32 critically endangered East African black rhinos are set to be flown from South Africa back to their habitat in Tanzania’s Serengeti Park, and so far 5 have made it as of Friday. The Tanzanian President Jakaya Kikwete warned of past events of an example of what can go wrong and pledged to not allow history to repeat itself. 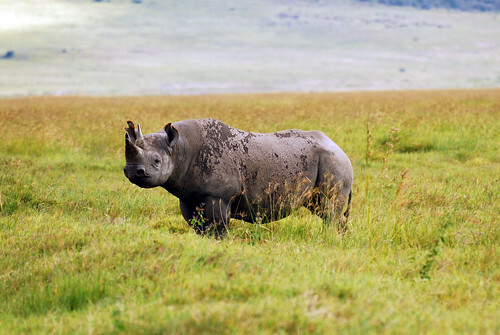 A special force of law enforcement officers have been trained to help take care of these rhinos and to not let the poaching cause this species to go extinct in the Serengeti…again. 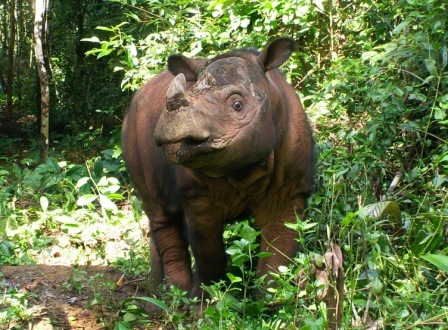 One of the black rhinos that is being transported back to it’s homeland. A black rhino horn and the arrested poacher who was found carrying it. Mr Edward Kishe, the acting director general of the Tanzania National Parks (Tanapa), is worried about the rampant poaching in his country and the image that other countries have about Tanzania’s anti-poaching efforts. Last year alone at least 10 tons of Ivory were seized in Far East that had originated in Tanzania, as well as 70 species of live reptiles. 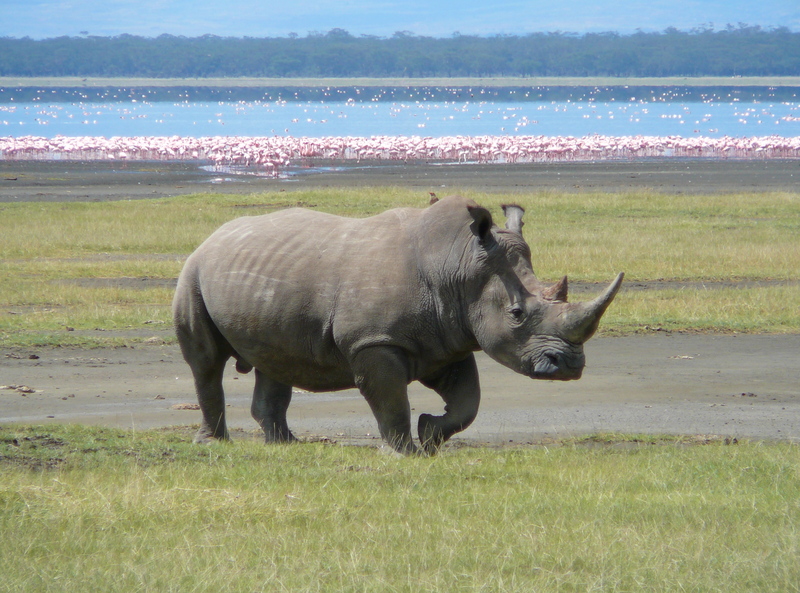 The Tanzanian government says that they are committed to increasing their law enforcement agencies as well as their cooperation with other governments on curbing the poaching that is occurring in their country. The Lusaka Agreement task force, that was formed in 1994, is an organization that fights cross border illegal trade in flora and fauna; one of its founding members is Tanzania, and the government hopes to continue with these kinds of projects. Will Tanzania Destroy Seized Ivory Stockpiles? Kenyan Prime Minister Mr. Raila Odinga is recommending that Tanzania destroy their stockpiles of ivory. 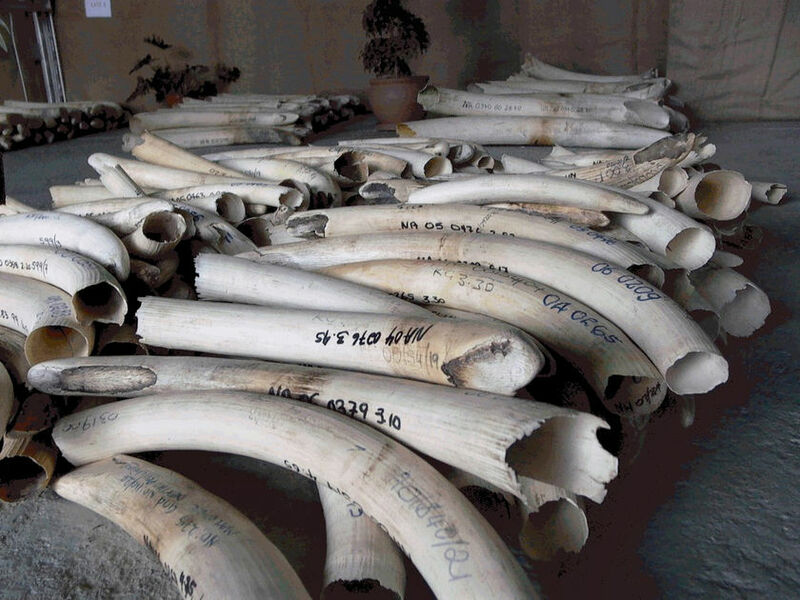 Tanzania petitioned CITES in March to allow them to sell ivory stockpiles to the Asian market, but CITES refused citing the escalating poaching problem in Tanzania and saying the government was not doing a good enough job deterring poachers. Mr. Odinga says that in the 1990s when Kenya was trying to really clamp down on poaching they destroyed stockpiles of seized ivory; he is adamant about this demand as he feels that the poaching of elephants in Tanzania that cross back and forth across the Tanzanian-Kenyan border is negatively impacting the tourism trade in Kenya. Tanzanian officials, however, are accusing Kenya, and Mr. Odinga in particular, of working against East African Solidarity, which Mr. Odinga strongly denies. 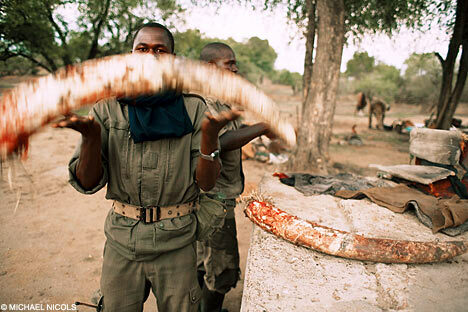 In 2009, Aidan Hartley, a British journalist investigated black market elephant ivory in Tanzania. He we extremely disturbed to find that he could find pretty much find as many kilos of elephant tusks as he wanted on the Tanzanian streets. However, he said that the slaughtering of elephants that occurred in Selous National Park is what really spoke to him of the horrors that poaching wrought. In the last three years 31,000 elephants have been killed in Tanzania alone while their bullet ridden carcasses are left to rot where they are shot. Hartley also found that the Tanzanian government did little to nothing to stop the slaughter. 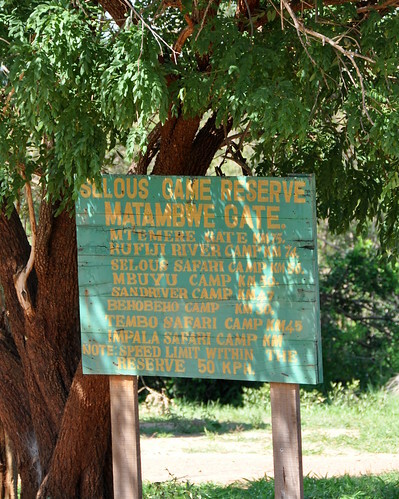 An elephant in Selous National Park. 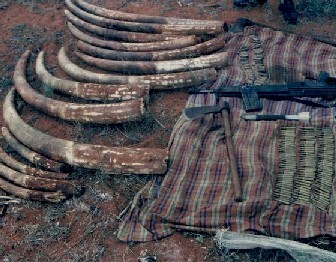 A collection of illegally hunted elephant’s tusks, poachers guns, knives, and axes to remove the tusks from the skulls.